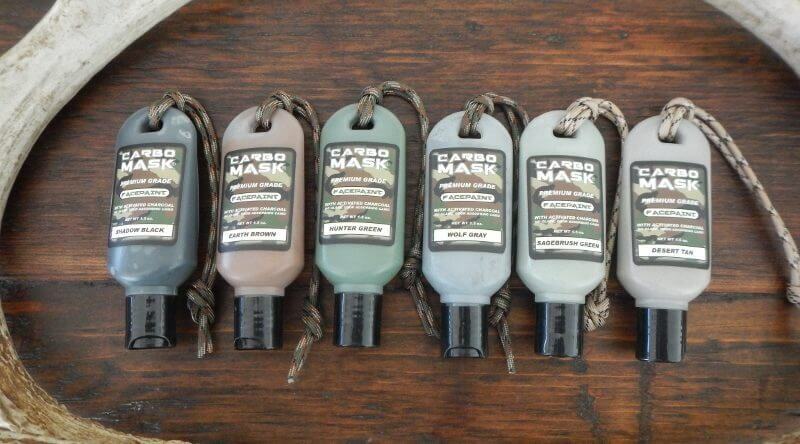 CARBOSOAP® HUNTER’S SHAMPOO – Carbomask Hunting Products. View cart “CarboSoap® Bar Soap” has been added to your cart. 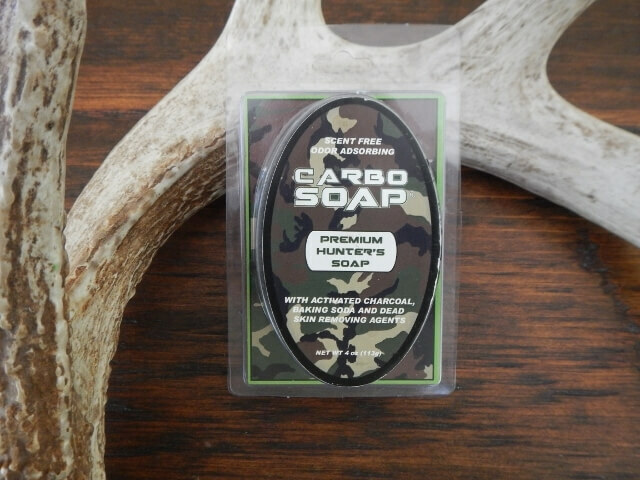 CarboSoap® Premium Performance Hunter’s Shampoo is an ultra-effective hunter’s odor eliminating and scent eliminating shampoo. Human hair, by its very nature, has more surface area than skin and is a scent-magnet extraordinaire. 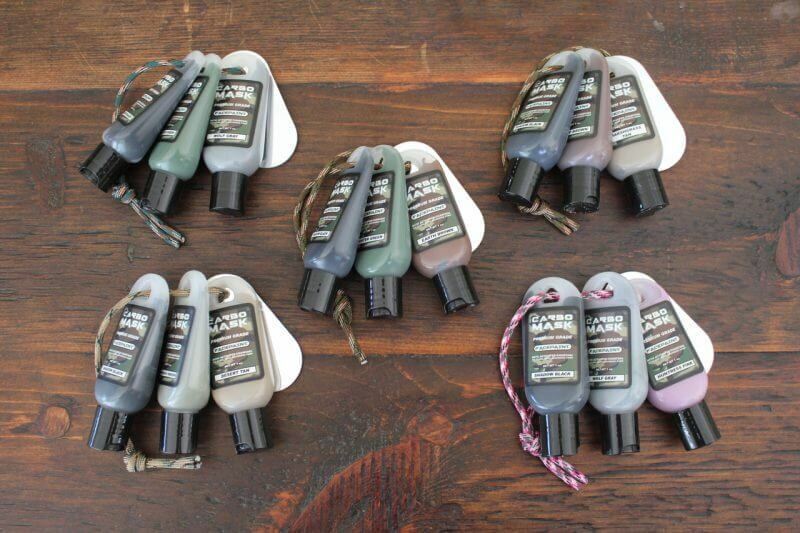 Controlling that scent is a vital part of any hunter’s scent control regimen. 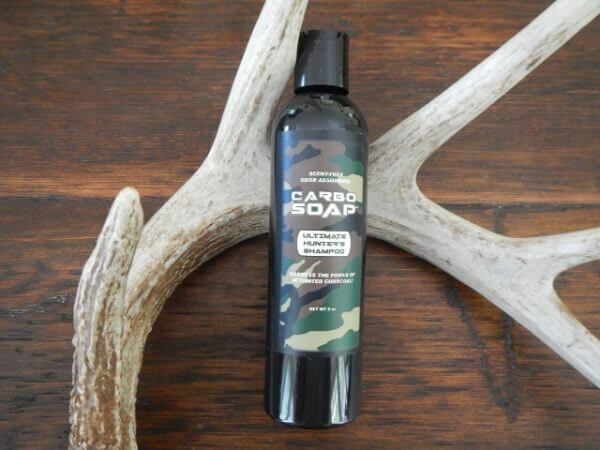 CarboSoap® Premium Performance Hunter’s Shampoo combines activated charcoal with a superior high-glycerine, wash-away formula to achieve what you’re looking for-odor free hair that feels squeaky clean and healthy.